On October 9-10, 2018, the inaugural Women in Music Awards were held at the Brisbane Powerhouse in Australia and celebrated women who are contributing ongoing to the music community, as well as those who are actively involved in other aspects of the industry. For the first time in Australian music history, the spotlight was shifted to women focusing on their excellence and contributions. 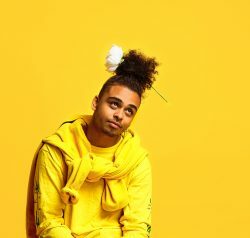 The Age Music Victoria Awards released their nomination list for the 2018 awards recognizing some of Australia’s greatest independent talent. In its 13th year, The Age Music Victoria Award winners will be officially announced on November 21 during the ceremony at the Melbourne Recital Centre. But until then, you can vote until November 9 for your favorite artist in various categories. 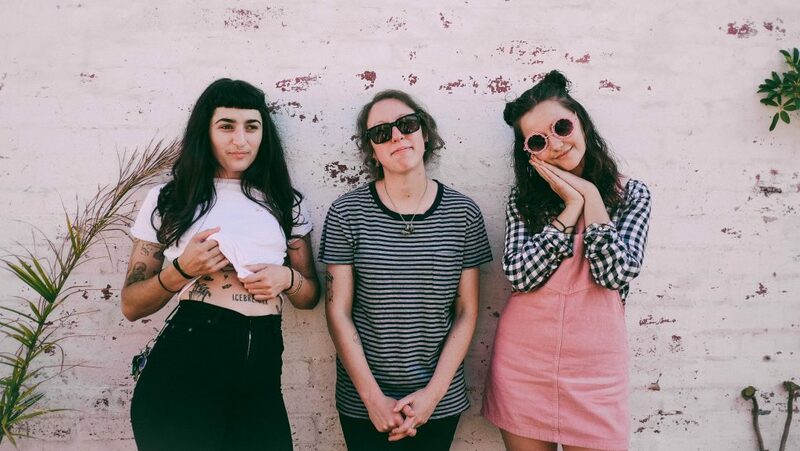 A big congrats to Camp Cope for being nominated four times as well as lyricist and indie pop artist Didirii (via Unified Music Group) who was nominated for Best Solo Artist and Best Male Musician. 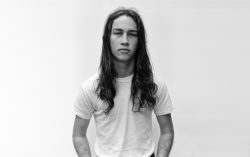 Melbourne-based, Didirri writes charming melodies and thought provoking lyrics meant to soothe the heart and calm the soul. Congrats to all the nominees — check out the list of nominations for our friends distributed through The Orchard and a full list here. The ARIA Awards, a flagship event in Australia, announced their full list of nominations! Forging the path for many artists since 1987, the awards will return to Sydney to celebrate local talent on November 28. Alongside Camp Cope (once again! ), Luca Brasi’s Stay via Cooking Vinyl Australia was nominated for Best Rock Album. The Tasmanian rockers recently completed six shows to celebrate their album release and will be performing next March at the Download Festival in Australia. In Australia? Don’t forget to vote for your favorite artists and tune in to the ARIA Awards later in November to see who wins. The 14th triple j Awards were presented during Ausmusic Month, which brought in more music, live events, and Australian music specials. The awards honor originality, creativity, technical excellence, and contribution to local music through four awards including Album of the Year, Double J Artist of the Year, Unearthed Artist of the Year, and Music Video of the Year. Congrats to all our triple J nominees and winners! Wow, what a list of impressive awards and nominations across the board. A big cheers to all our labels, partners, and friends who are making huge moves in Australia and beyond.